GRAPE VARIETY: Lagrein, Teroldego, Marzemino. SUGGESTED FOOD: deal with white and red meats, cheese and charcuterie this wine is very good drunk with dishes that are not too heavy and spicy. With its bright fruit flavors and balanced acidity, it is also suitable as an aperitif. Traditional maceration of the skins of the three varieties together, temperature-controlled fermentation, maceration in stainless steel tanks until bottled in Spring. the color is ruby red, brilliant. 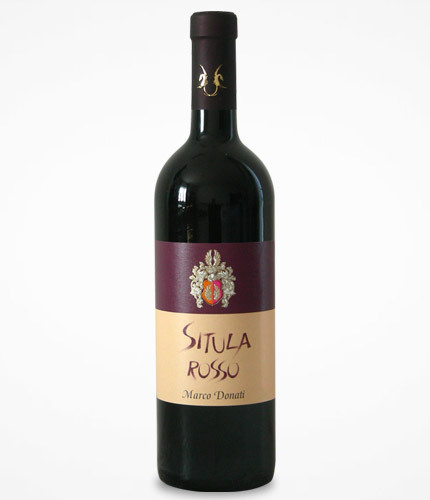 This wine has a rich bouquet pleasantly fruity with hints of violet and raspberry typical of Teroldego and Lagrein, with a nuance of sweet violet and marasca cherry typical of Marzemino. The taste is an excellent balance between freshness and aroma, immediate hints of fruit, it closes the palate with velvety tannins of Lagrein cultivated in the best “terroir”.